Visitors to Japan are often slightly confused, or even little surprised, at what they hear when they turn the radio dial. The airwaves are, with a few exceptions, rubbish compared to what they are used to back home. The very limited number of stations pack sports, news, pop music, classical concerts and anything else they can into the day with no real concept of a target audience. Tokyo has a grand total of five FM stations, compare that to LA with something around sixty, and each one of those knows exactly who is listening. The issue in Japan is really one of a missed boat where the Japanese government restricted licences to the staid national broadcaster until the early 1990s when the first commercial stations were established. By this time Sony had invented the Walkman, soon to be followed by MP3 players, iPods and ultimately Apple Music. The kids didn't listen to the radio, their dads did. Throw in the limited bandwidth and stations found it hard to get to market and the market wasn't listening when they did. The cessation of analogue TV in 2011 extended the existing frequencies available of 76MHz~90MHz up to 95MHz but to date this has only provided opportunity for the old warm and fuzzy local AM stations to switch to glorious FM stereo radio. 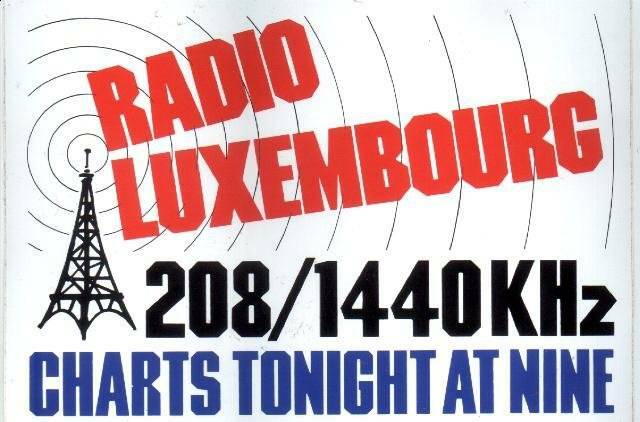 It has also allowed InterFM, a bilingual mainly music station squeezed into their 76.1 slot when it was established as an emergency broadcast service post the Kobe earthquake of 1995, to expand onto a new setting of 89.7, warmer and clearer. But looking back to the days, tuning into1440 Luxembourg when the sun went down, and you have to think "man, that was a great sound". Where exactly were the pirate ships in the 1960s just when Japan needed them to get those kids hooked on the greatest medium of all, radio.